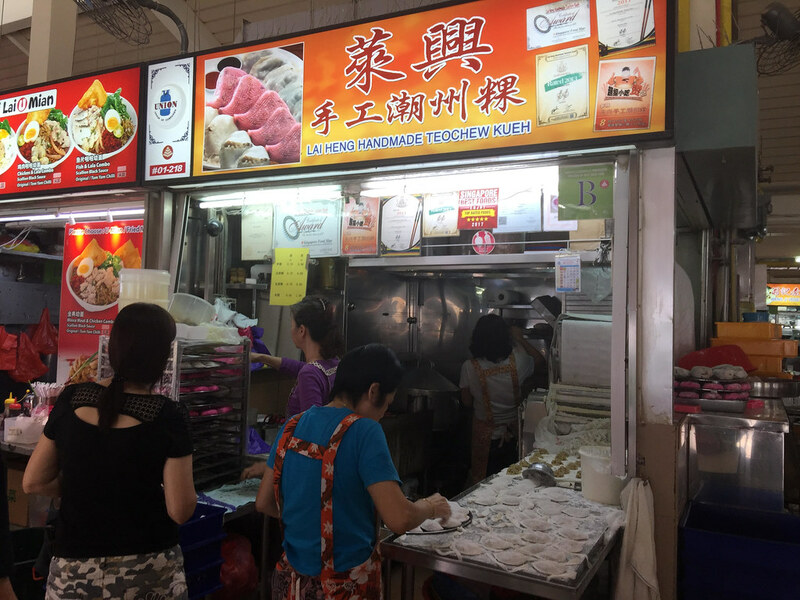 Recently during my trip to Jurong East, I came across Lai Heng Handmade Teochew Kueh at Yuhua Food Centre which handmade a variety of tradition Teochew kuehs at their humble little stall. 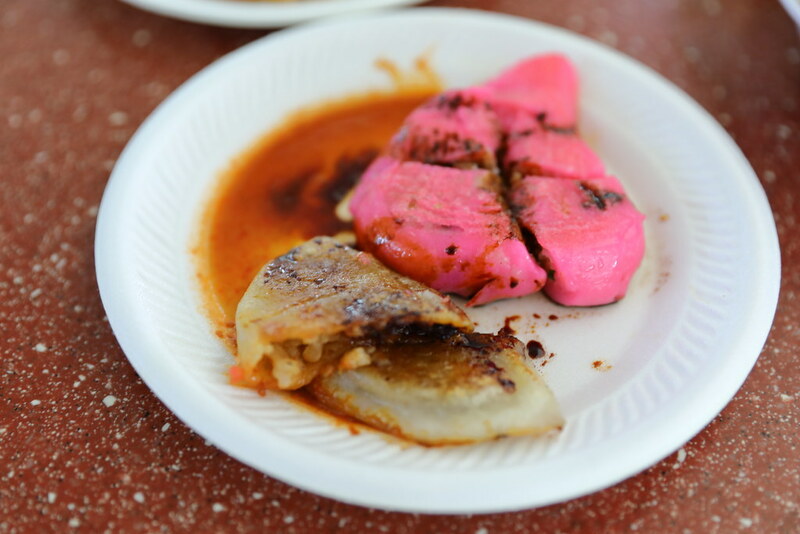 For each type of kueh, you can have it either steamed or pan fried. 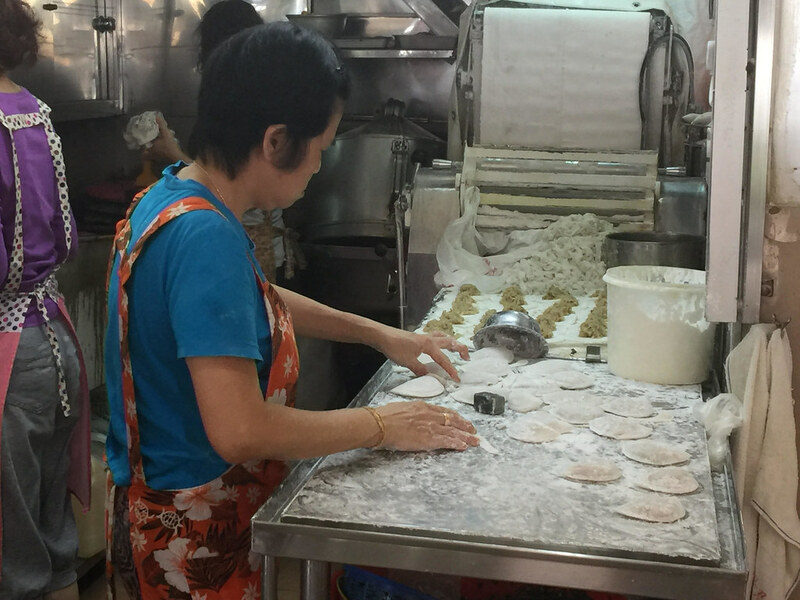 Lai Heng Handmade Teochew Kueh offers 4 types of tradition kuehs. They are Soon Kueh, Gu Chai Kueh, Cabbage Kueh and Png Kueh. 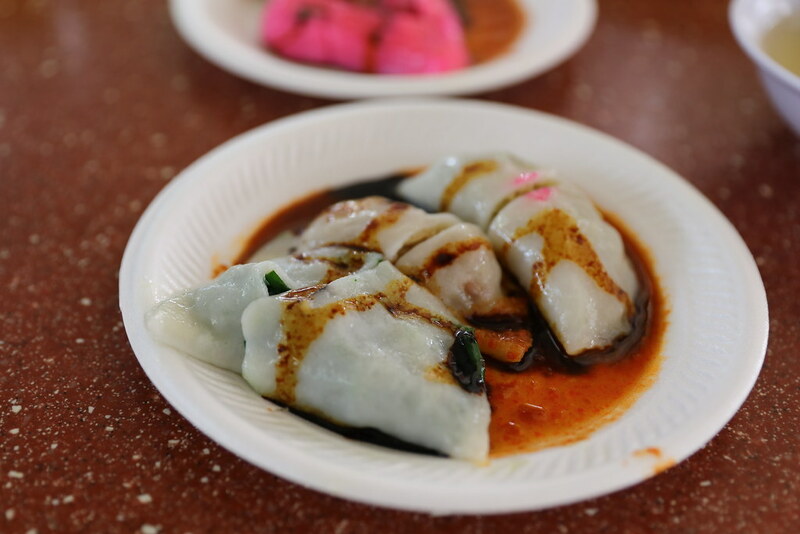 From the steamed kuehs, I tried the Steamed Cabbage Kueh ($0.70), Steamed Soon Kueh ($0.70) and Steamed Gu Chai Kueh ($0.70). 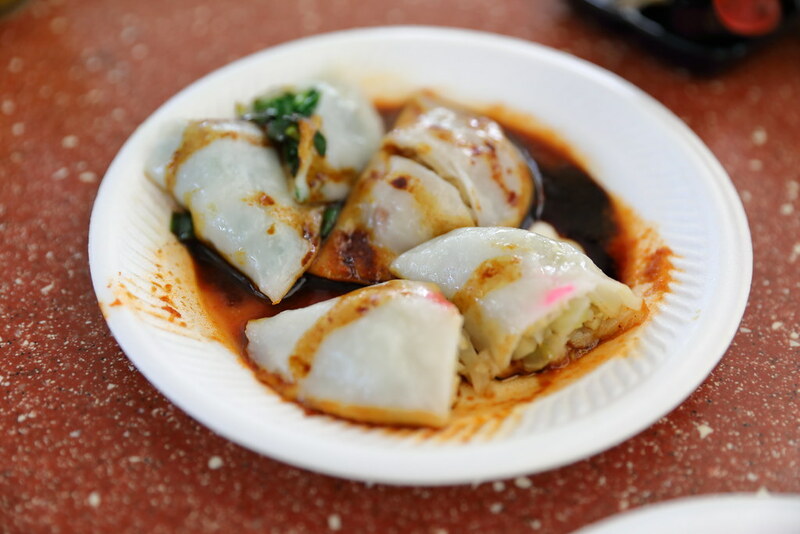 My favourite among the three is the Gu Chai Kueh or Chive Kueh for its fragrant. I was rather disappointed with the cabbage kueh, the cabbage is bland and not sweet. The soon kueh is passable but nothing to shout for. 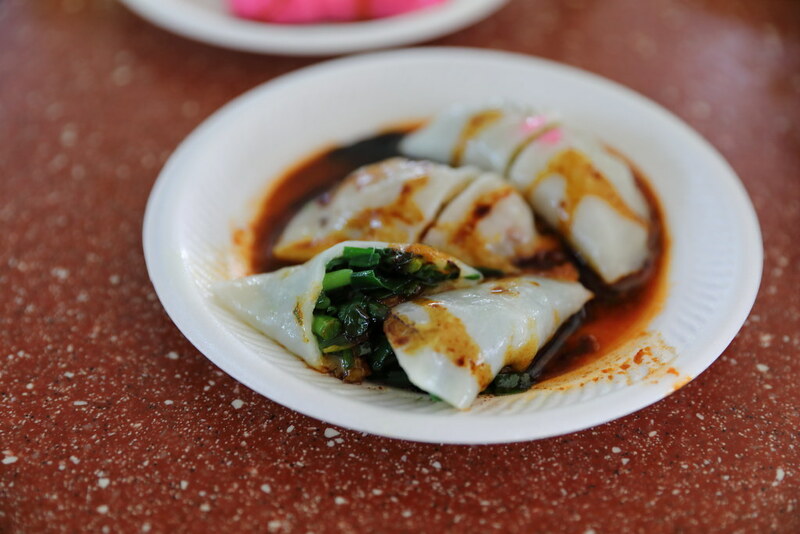 You have the option to have the kueh pan fried at Lai Heng if you don't like it steamed. I tried the Fried Soon Kueh ($0.80) and Fried Png Kueh ($1). They cost an addition ten cents more compare to the steamed one. The pan frying gives the soon kueh and png kueh an additional exterior crisp which lifted the whole texture. Among all the kuehs I tried, I still prefer the Pnh Kueh for its flavourfull filling, accentuated by the peanuts, dried shrimp and mushroom.